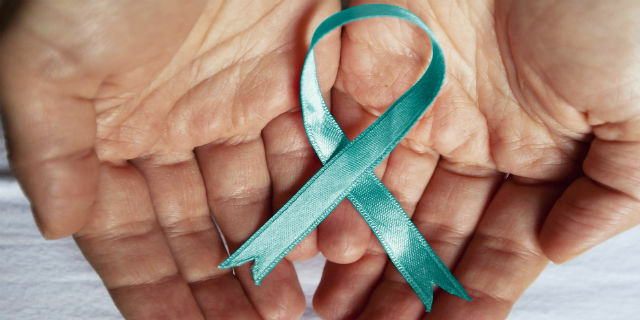 The aim of this scholarship is to address the current shortage of gynaecological nurses, so that women are supported through their cancer journey, whilst also raising awareness of gynaecological cancers amongst women in the community. The scholarship is to the value of $5000. In 2016, applications from students who are applying for entry or have gained entry into the Graduate Certificate of Nursing Practice (Cancer and Palliative Care) or the Master of Advanced Nursing Practice will be accepted. Catherine Wotton was born and raised in Bendigo, Victoria. She graduated from St Vincent’s Hospital in Melbourne in 1972 and completed her midwifery studies at the Mercy Maternity Hospital in 1973. She died on 14 October 2006. The Catherine Wotton Scholarship Fund has been established in recognition of Catherine Wotton’s significant 37 year contribution to nursing and her courageous battle with ovarian cancer. Students must have applied to and been accepted into The Graduate Certificate of Nursing Practice (Cancer and Palliative Care) or the Master of Advanced Nursing Practice. Students enrolled in the Master of Advanced Nursing Practice must have completed subjects equivalent to the Graduate Certificate in Nursing Practice (Cancer and Palliative Care)and be undertaking study pertinent to the field of gynaecological cancer nursing. Applicants are required to submit their academic transcript from previous awards, a letter detailing their interest and/or experience in the area of gynaecological cancer nursing and how the scholarship will help them in completing their studies. A shortlist of applicants will be interviewed for the scholarship. Applications for the Scholarship will close on Friday 15 January 2016. The recipient will be recognised at the prizes and awards ceremony on April 14 2016.